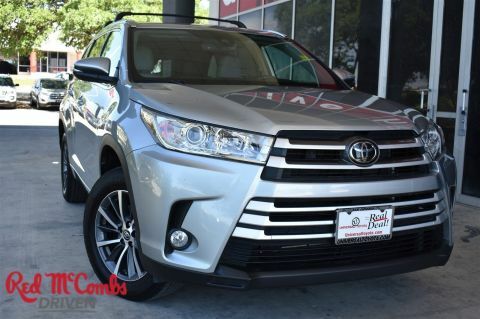 Tried-and-true, this Used 2018 Toyota Highlander LE Plus packs in your passengers and their bags with room to spare. 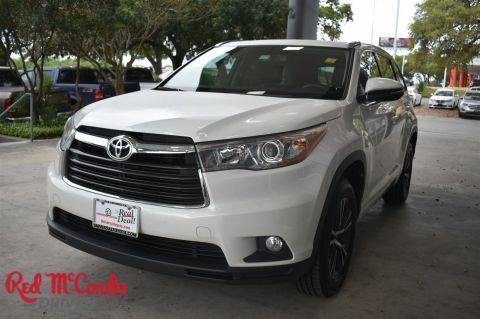 This Toyota Highlander features the following options: Window Grid Diversity Antenna, Wheels: 18 Split 5-Spoke Machined-Face Alloy -inc: gunmetal grey finish and black center caps, Variable Intermittent Wipers w/Heated Wiper Park, Valet Function, Trunk/Hatch Auto-Latch, Trip computer, Transmission: Electronic 8-Speed Automatic (ECT-i) -inc: sequential shift mode w/dynamic rev management, snow mode and uphill/downhill shift logic, Transmission w/Oil Cooler, Toyota Safety Sense C, and Towing Equipment -inc: Harness. 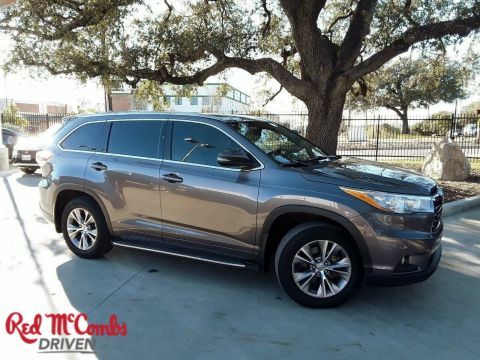 Carry all your passengers in comfort and style in this safe and reliable Toyota Highlander. 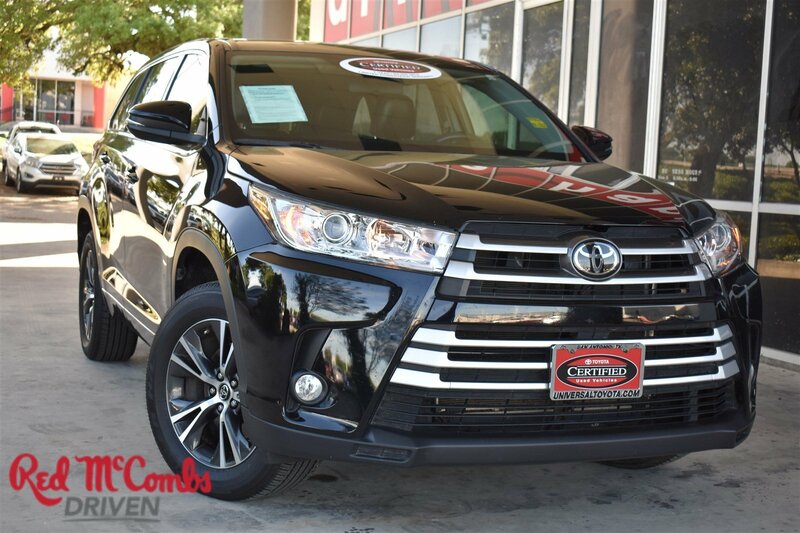 For a hassle-free deal on this must-own Toyota Highlander come see us at Red McCombs Universal Toyota, 12102 IH 35 North, San Antonio, TX 78233. Just minutes away!